Rare opportunity !!!!!! Purchase this 3 bedroom 2 full bath royal berry wills cape condo with single floor living in this well sought after weston location. This home has crown molding and hardwood floors throughout, new recessed lighting, updated kitchen with granite counter tops, stainless appliances and 2 marble baths. The diningroom has sliding glass doors that lead out to your private fully renovated blue stone patio. The livingroom is very spacious with a fireplace as your focal point! The master bedroom has an en suite bath and french doors over looking the patio, the second bedroom is good size and the third bedroom is being used as an office/study. There are two parking spaces included (1 carport and 1 in front of the unit). Great access to all routes !! Come take a look ! Incredible value in this spacious, 1500+ sq ft condominium in prime Coolidge Corner location. Light abounds with windows on all four sides of this three bed, one and a half bath on one of the most picturesque streets in the neighborhood. Unit offers hardwood floors throughout, large bedrooms, and spacious eat-in-kitchen. Currently used as a four bedroom PLUS an office, you'll have ample options to suit the layout to your own needs. Generous storage space in the basement where you'll find your newer heating system and water heater. Rounding out this offering are TWO private outdoor spaces, including a deck overlooking your large fenced in yard perfect for all your summer gardening and grilling. Move in today, or customize this fantastic space into your dream home! This Rarely Available Commuter Dream Condo will not Last. This 927 Square foot unique corner Penthouse offers ample sun filled living, in an ultra desirable location. Boasting an open floor plan with a large living and dining room combination, the space offers high vaulted Cathedral Ceiling and plenty of inviting sun-filled windows. The beautifully remodeled kitchen with granite counter tops, gorgeous cabinetry and stainless steel appliances will surely inspire your culinary senses. A large master bedroom, considerably sized guest room and an updated full bath complete this wonderful space. This condo offers easy access to the MBTA and is just steps away from Malden Center's retail shops and many fine dining restaurants. A short walk to the Fells Reservation for walking and jogging trails leaves nothing to be desired. Proudly offering this lovingly cared for colonial home featuring four bedrooms and two and a half baths. Flexible open floor plan allows for formal living room, family room, and dining area leading to a spacious modern kitchen with center island and ample counter space. Sliding doors lead you to a freshly painted deck, and private yard. Upstairs you'll find four bedrooms, including large master suite with private bath including jet tub and separate shower. Master bedroom also features massive walk in closet, with additional attached unfinished space perfect for a home office. Three additional bedrooms and full bath complete the second floor. Basement was recently completely refinished using the Owens Corning system, allowing for additional space for a children's play area, home gym, or den. Home features attached two car garage with space for storage. Located just minutes to 95 and the commuter rail, this home offers you convenience at an incredible value. Come take a look! One of very few Buildings in Boston with a True Doorman . . . Yes a dooman who actually opens the doors and greets you when you leave and return home. Pure Class. 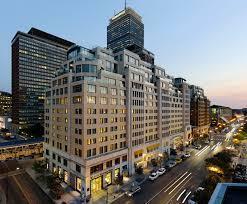 Luxury Living with a prime Back Bay Location at Copley Square. The unit was a two bedroom two bathroom leased to a prominate Boston business man and family. The comfort of home with the luxury of service at your request. 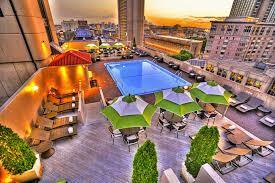 The Mandarin Oriential is the Premier Luxury Property In Boston and throughout the World. 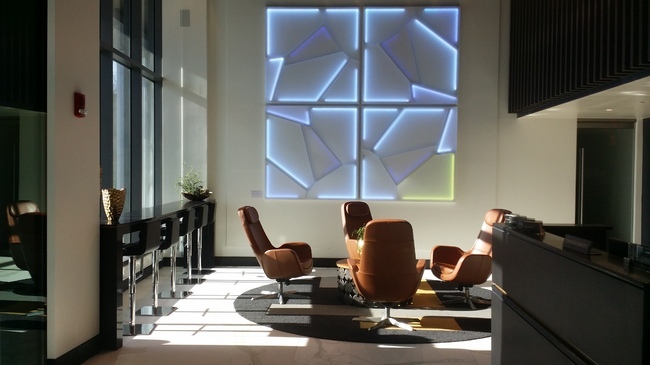 Bulfinch Boston Realty recently leased a Furnished two Bedroom condo within the Mandarin Condos at a list price of $16,500. Our client continues to enjoy World Class Service. COntact Bulfinch today to inquire about New condo listings for sale and for lease within the Mandarin.